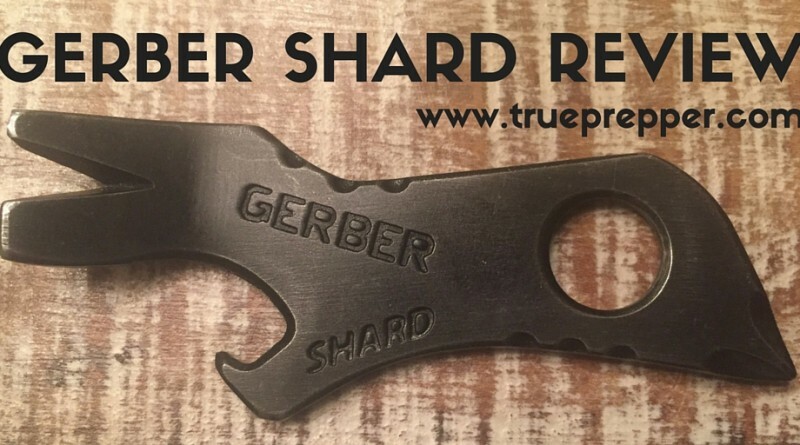 To start April off, we are giving away a Gerber Shard Keychain Tool! We reviewed it recently, and now you can have your own. You need a Facebook account to participate and a Twitter account for more chances to win. Good luck! This giveaway has ended. Winner: Malcom E.